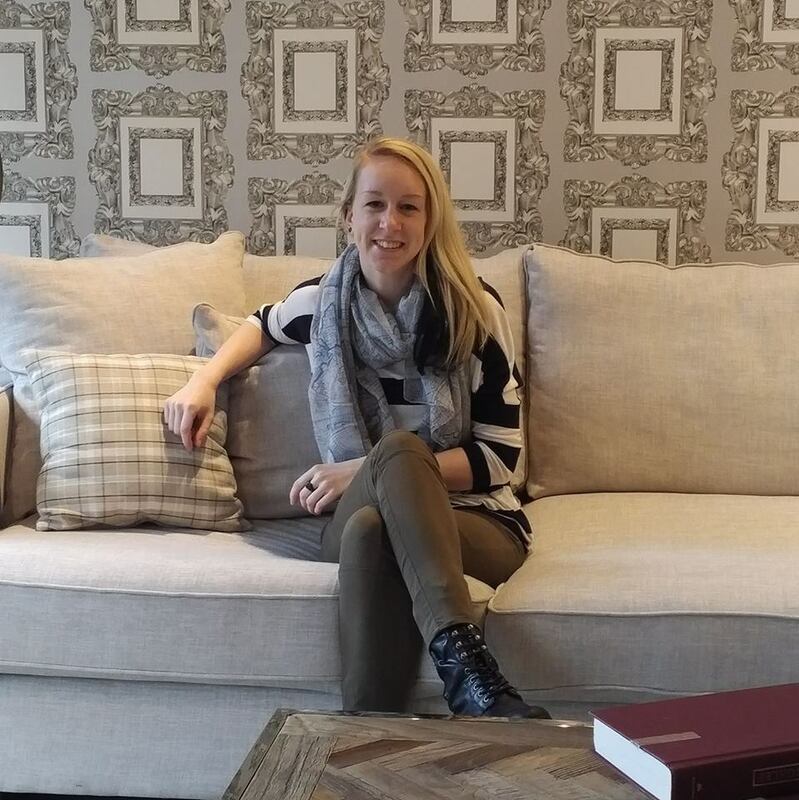 Hello, I’m Kirsten and Peridot Designs is an Interior Design company based in London, Ontario. I work with any room in the house as well as exteriors and also enjoy commercial design projects. I bring knowledge and expertise to every new job and offer fresh perspectives on everyday spaces. Some of my clients know exactly what they want and I help them achieve it. Others are less certain and I guide them through the design process. I graduated from Fanshawe’s Interior Design program and received The London Home Builders Student Renovation Competition Award in 2010 with specific attention to retrofitting and green design. My career started with a paint store and independant furniture stores, allowing me to build relationships with local companies and gain knowledge in custom craftsmanship. I then worked with a top London designer for 3 years, gaining exceptional knowledge in kitchen design and custom millwork. I am passionate about design and love the reward of making a client’s house a home and space of their dreams.